Fondant with buttercream. 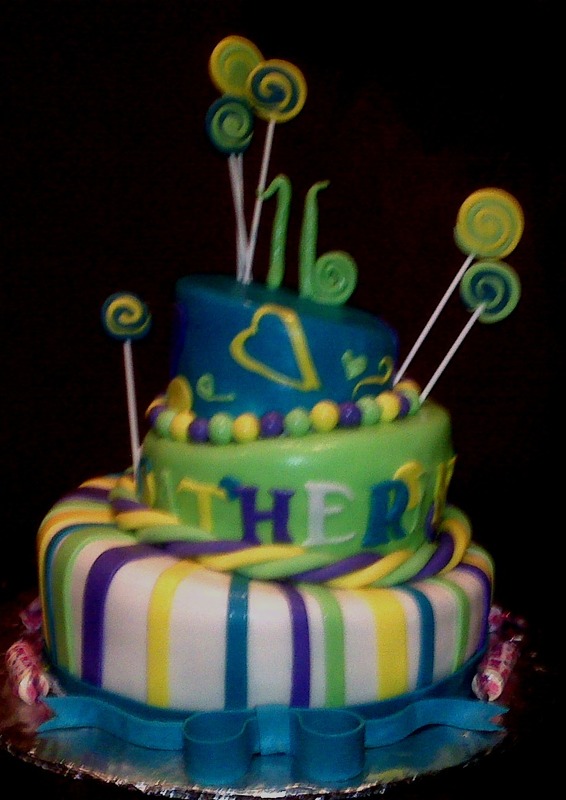 Lollipops are lso made of fondant for a custom look. Add your favorite candy to the border and you have that special cake for that special day.